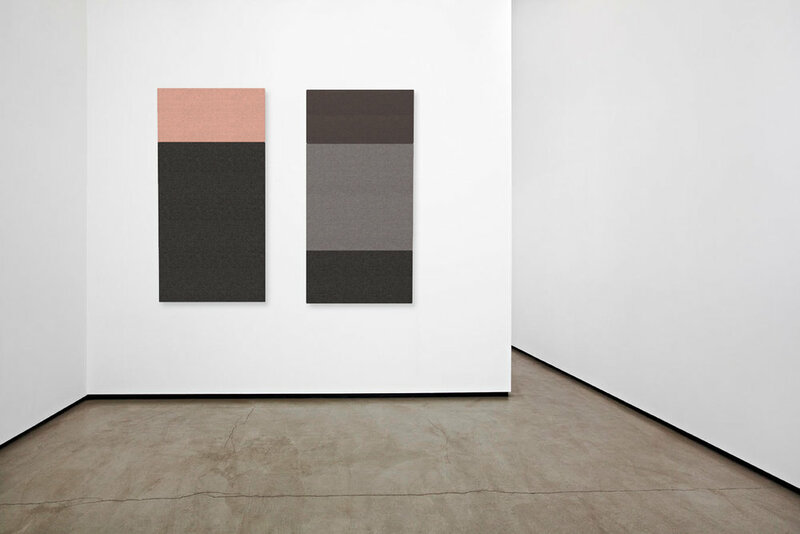 Elementa MU is a series of minimalist panels that can be configured to elegantly control the acoustics of any room. With 6 different sized rectangular and square shapes, 2 thicknesses - and lots of colour options, the possibilities for expression are really endless. 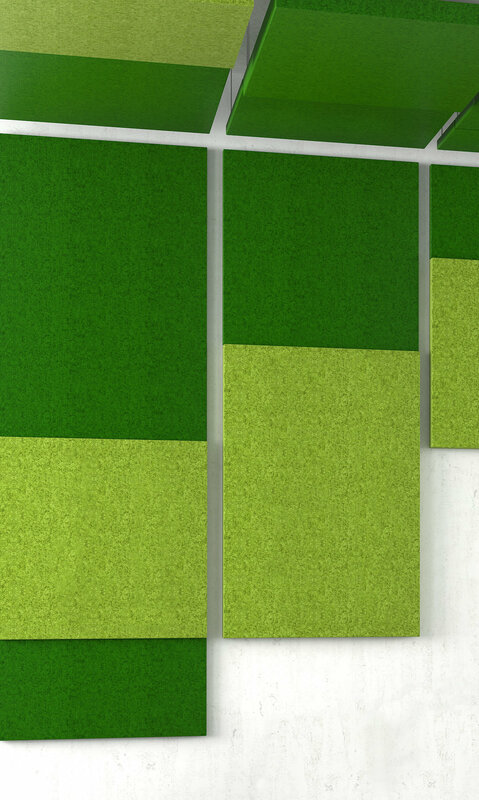 The MU panels can be hung on the walls individually or connected into one piece for ease of mounting. 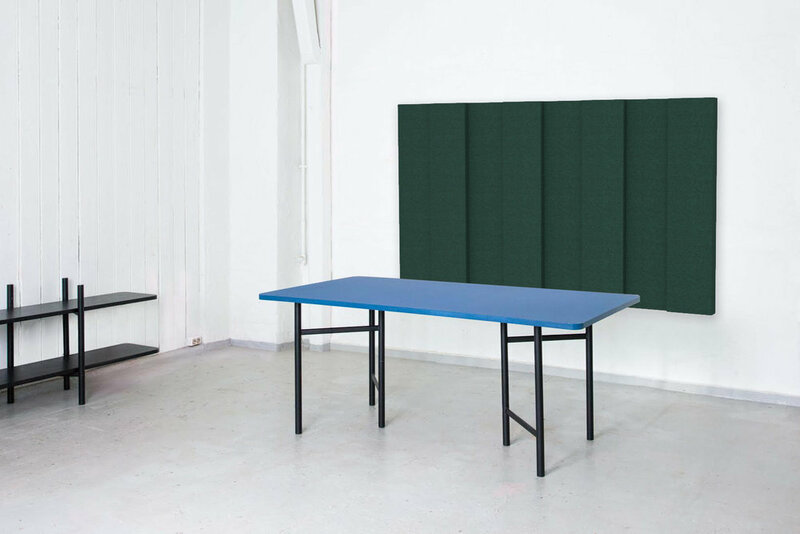 The same panels can be used to hang from the ceiling, and there is even the possibility of hanging a double sided version vertically from the roof, as room dividers. Please download the latest pricelist for technical details.